In a disappointing move for property rights advocates, the U.S. Supreme Court denied certiorari yesterday in Violet Dock Port Inc., LLC v. St. Bernard Port, Harbor & Terminal District. The case presented an opportunity to limit, or possibly overturn, the Supreme Court’s controversial decision in Kelo v. New London, 545 U.S. 469 (2005). The case would have reviewed a Takings Clause decision from the Louisiana Supreme Court that allowed a local government port authority to seize a nearby competing private port via eminent domain. I wrote about the case in detail in an earlier post. 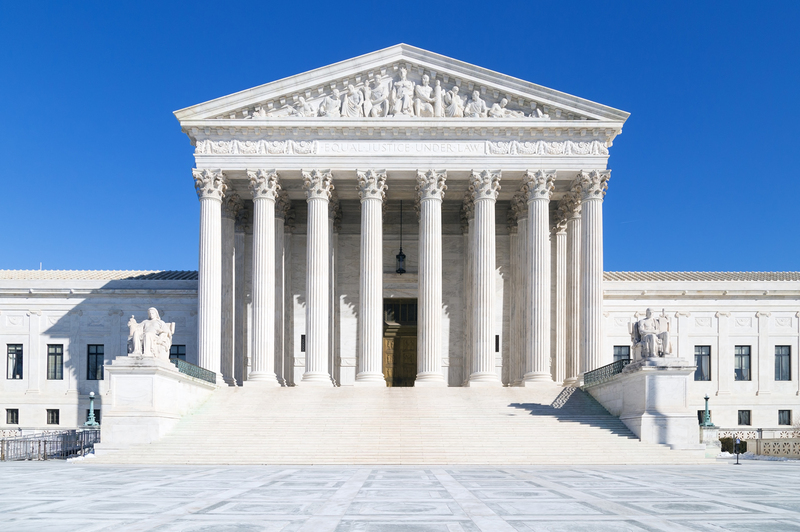 Although this is a missed opportunity for the Supreme Court to address one of its most unpopular decisions of all time, the current Court has already demonstrated that it is open to revisiting past precedents that infringe on property rights. The Court recently heard oral argument in Knick v. Township of Scott, where it will decide whether to overrule the part of Williamson County Regional Planning Commission v. Hamilton Bank, 432 U.S. 172 (1985), that requires property owners to exhaust state court remedies to ripen federal takings claims. Let’s hope the Court takes advantage of more of these opportunities in the future. Christian Corrigan is an attorney at Mountain States Legal Foundation (MSLF), a public-interest law firm in Colorado that defends private property, free enterprise, and limited government. MSLF joined the National Federation of Independent Business’s amicus curiae brief in support of Petitioner’s writ of certiorari.